We have special packages available that can enhance how you watch the games, movies or just normal TV. Please call for details, some restrictions apply contact us today. If you’re trying to find the perfect gift for the special someone we have gift certificates available for our packages from simple mounting to complete mounting packages that include mounts and cables. 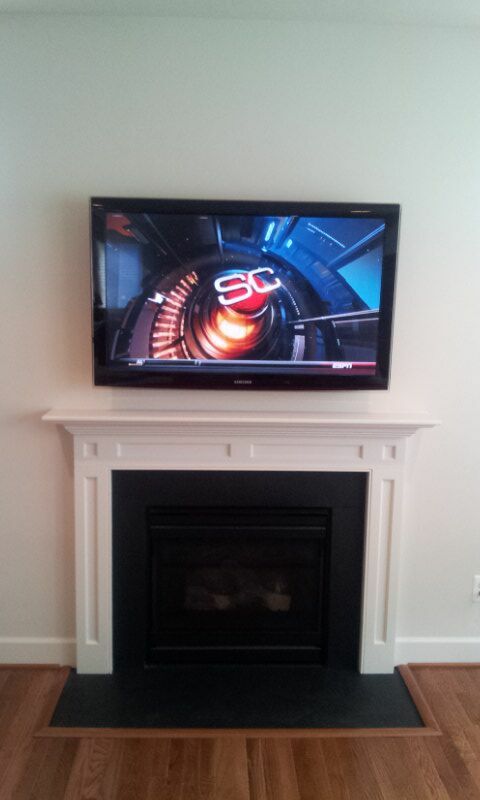 Mounting or installing your brand new HDTV isn’t a DIY job. Wherever and how ever you decide to set it up your TV either wall mount or above the fireplace we guarantee the best results that will compliment your home. We here at Revelation Services specialize in installing LCD, Plasma, or the latest LED TV in a way that secures the value of your investment and lets you sit back, relax, and enjoy the best possible home entertainment experience.